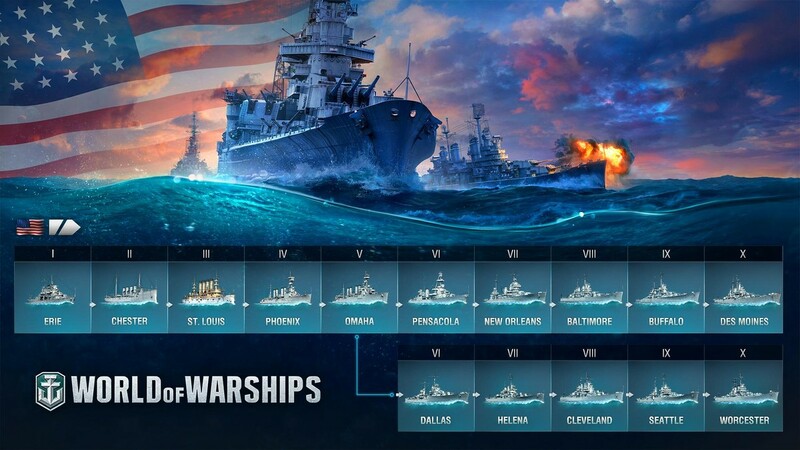 Since the U.S. cruiser branch was split into 'heavy' and 'light' sub-branches, some of the ships have been moved and now reside at new Tiers in the Tech Tree. The branch splits starting from cruiser Omaha. 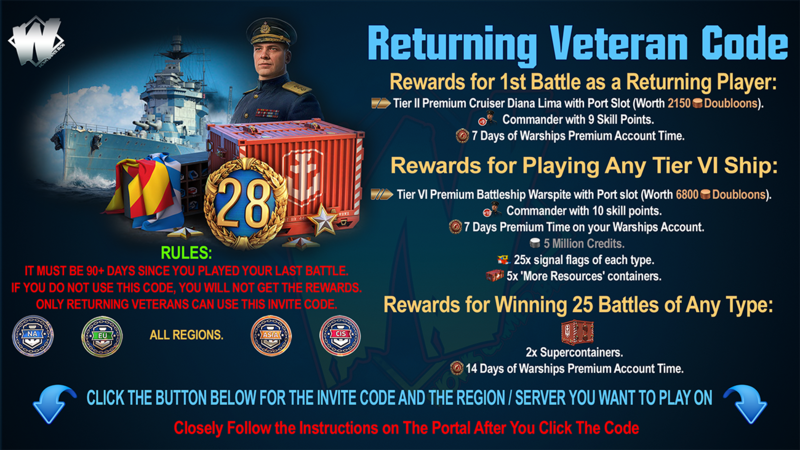 Now, progression through the sub-branches will be consistent and logical, and the Commander skills will be applicable to the entire selected line of cruisers. Heavy cruisers are powerful ships that can deal a serious amount of damage with a single salvo, have strong AA defense capabilities, and boast a substantial HP pool. They carry 203 mm main battery guns that have a reduced chance of an AP shell ricochet. Most representatives of the branch are 'old fellows' in World of Warships, some of which were moved one tier down. Despite this, the ships’ performance characteristics remained mostly intact and they will be more efficient overall. 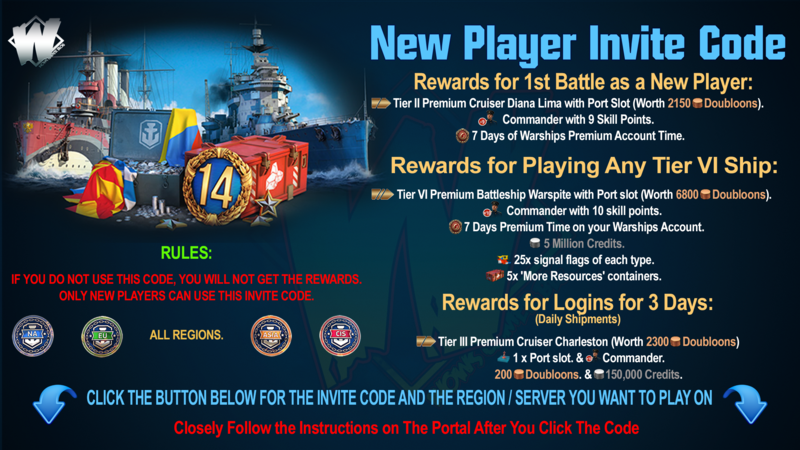 The ship moved from Tier VII to Tier VI. She still has the same firepower, making her a threat for enemy cruisers and destroyers, but you should avoid turning the guns from one side to the other too often as well as entering close quarters battle as the ship's concealment and turret traverse speed were reduced slightly. The ship stepped down from Tier VIII to Tier VII, and can boast pretty good maneuverability and concealment. Her main guns’ traverse speed is higher than that of Pensacola. On the other hand, the ship was stripped of Surveillance Radar. Baltimore descended from Tier IX to Tier VIII, but she still enjoys the same advantages she had before. The reload time of her main guns is just 10 seconds, and they are capable of delivering super heavy Mk.21 AP shells. Another of the ship's strong points is the 27 mm thick plating on both ends. Finally, you still have the 'Surveillance Radar' consumable at your disposal, which will help you clear reckless enemy destroyers and cruisers from the areas covered with smoke. The good old Des Moines keeps all her advantages under her belt while remaining at the same tier. If you haven't yet grabbed your chance to try this American, here are her main strong points: the high reload speed of her main battery guns provides an impressive average damage value, the arching trajectory of her AP shells combined with their high armor penetration capability allows you to deal massive damage to your enemy from behind cover, and the powerful AA defenses inspire fear among enemy aircraft, all these are paired with the wide choice of consumables in four slots. And now let's take a close look at the most interesting changes! Meet the 'newcomer' among the heavy cruisers! Buffalo is armed with familiar and dangerous 203 mm 55 Mk.15 main guns. She inherited her damage per second value from the 'old' Baltimore, but now her salvo has become weightier. A full broadside salvo from all guns (a total of 12 shells) will cause a lot of trouble for the enemy, but mind the moderate reload speed for the cruiser's main battery, and a limited firing range, especially when this parameter is not enhanced by mounting relevant upgrades. Nevertheless, her high number of hit points and decent armor protection allow this ship to absorb hits from most cruisers and destroyers. You'll also appreciate a generous choice of consumables. Buffalo has quite a high citadel, so remember this when maneuvering. In 1940, the US Bureau of Ships was developing several enhanced designs under the 35-knots cruiser project. On July 31, 1940, the performance specifications were delivered for three versions of the 'enhanced Wichita' cruiser. On September 16, engineers presented three sketch designs codenamed CA-A, CA-B, and CA-C. The first version featured reinforced armor that was meant to withstand a hit from a new 335-pound shell. The other two versions added an extra main battery turret. CA-A was in fact the same work that was being done under the Baltimore project at the time. CA-C featured a water displacement of over 20,000 tons and was getting beyond the size limits of a heavy cruiser, thus falling under the category of a 'large cruiser'. This said, the CA-B design seemed to be a preferred choice, but there were some difficulties with the installation of the 150,000 hp propulsion into the ship's hull that was necessary to achieve the required 35 knots; but the design could offer 'only' 33 knots for the ship's current size. Finally, it was decided not to build the ship using these designs. Under the CA-B version, the ship's hull resembles that of Baltimore and Cleveland, but has an extended forecastle. The performance characteristics set by the design were too optimistic, and it was impossible to meet them during development. Cruiser Des Moines was used as a prototype for calculating weight loads. It was Des Moines from which the propulsion with four boilers was borrowed, which allowed her to produce the speed of 32 knots in the 18,000-ton displacement trial configuration. Due to excessive overloading, the ship received neither Des Moines' main turrets nor torpedo tubes. The ship carried small caliber AA artillery conventional for 1943–1945: twin and quadruple 40 mm Bofors and 20 mm Oerlikon guns. Cleveland was moved to Tier VIII in the light cruiser branch! Her reload time and the traverse speed of the main guns were improved, and, as a result, she received greater average damage per minute. Besides this, the ship's HP value was increased and some consumables were added. Though Cleveland is not armed with a record number of guns, she benefits from their great firing range and rate of fire. You'll be able to have the 'Hydroacoustic Search', 'Surveillance Radar' and 'Defensive AA Fire' consumables mounted on your ship at the same time. If you prefer to favor concealment, then you'll be pleased to hear that if you focus on these characteristics, then your ship's detectability range will be comparable to the distance at which it can detect targets by a Surveillance Radar.